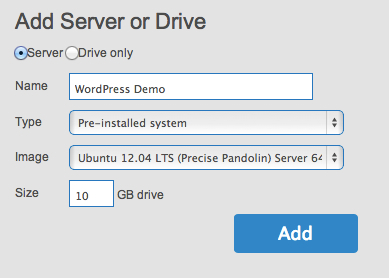 Install and Configure WordPress | Open Hosting, Inc. 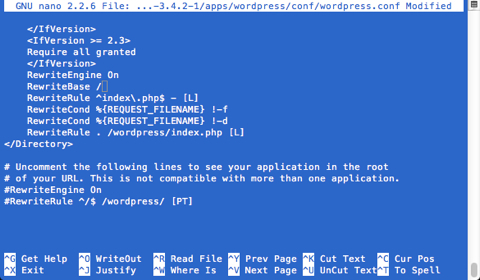 Attractive, easy to use, but non-trivial to install correctly, WordPress can be confounding. And, because of the complexity of installing WordPress, people turn to shared WordPress installations, which are cheap and ready-to-use. But, these are often poor-performing and, worst of all, inadequately secured — say no to FTP! Secure – If only because this installation replaces FTP with SFTP it is more secure than virtually all the shared WordPress offerings. Here, we will also install phpMyAdmin securely. 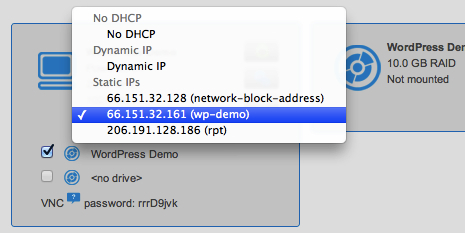 And, as with all Open Hosting servers, enabling our platform firewall is very easy. Fast and easily scalable – Start small, and it might cost about $15/month. But, this same server can be scaled to accommodate thousands of simultaneous users by added RAM, CPU, and disk. 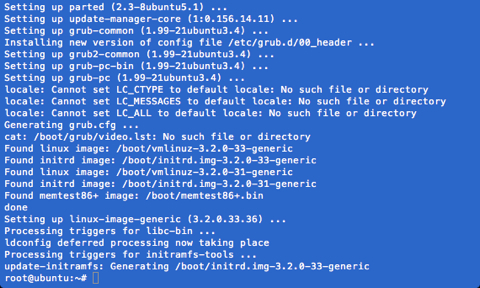 And, yours alone – The server is yours alone and you have root! 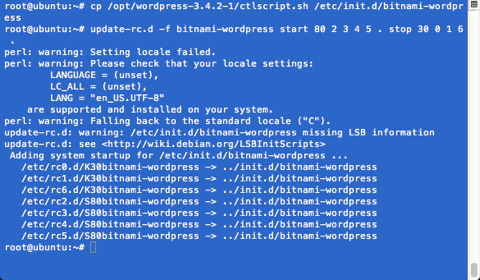 These instructions assume (1) you use an Open Hosting pre-install of Ubuntu 12.04 LTS and Bitnami’s WordPress installer v3.5.1; (2) all the commands are executed as toor; and, (3) you have a very basic understanding of how to use Nano. Windows users may want to install PuTTY. And, as a final note, please remember that Open Hosting is an unmanaged hosting service. This means we don’t support WordPress; we support the platform. 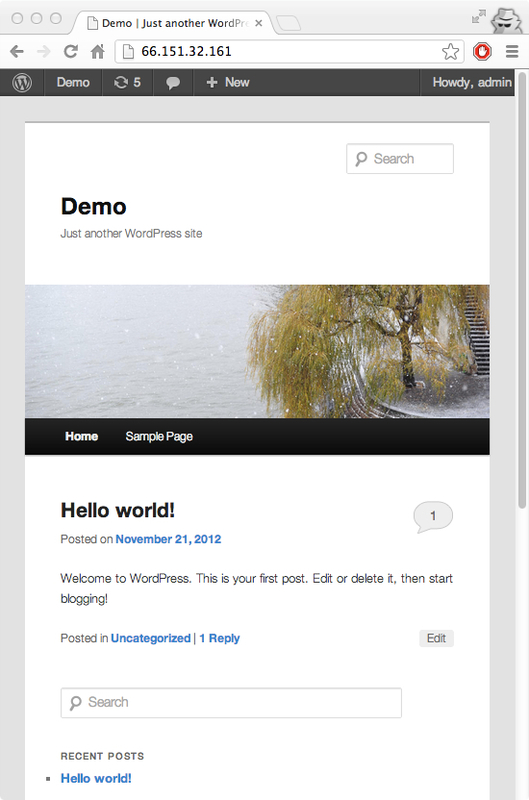 Still, we invite your questions and suggestions about WordPress and our platform. Good luck! And, let us know what you think of these instructions by emailing support. Create an Open Hosting pre-install: After logging in to your account, create a pre-installed server from Ubuntu 12.04 LTS 10GB is a good minimum for disk size. Start the server: Click the green power button. Say “Yes” and dont’ worry if this takes a few minutes. 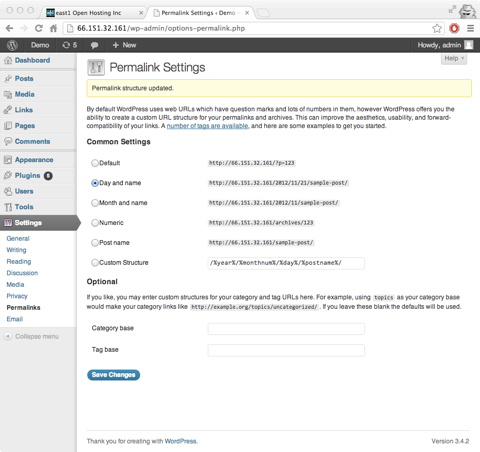 When asked “Please, choose a folder to install BitNami WordPress Stack,” be sure to select the default (“/opt/wordpress-3.5.1-1″) by pressing ENTER. When asked “Please select the use of this Stack,” be sure to select the default (option #2 “Production settings”) by pressing ENTER. 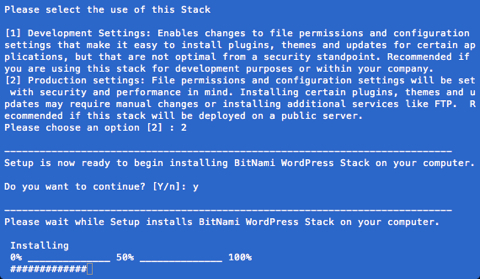 When asked to “Launch BitNami WordPress Stack,” select default (“Yes”) by pressing ENTER. Looking a little deeper into the file, find the line that reads “AllowOverride None” and change it to “AllowOverride All”. 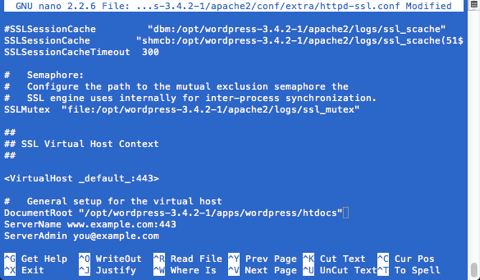 Then, find the line that begins “RewriteBase” and remove the “/wordpress” prefix. Next, comment-out the bottom four lines that begin “RewriteRule….” by adding “#” at the start of each line. update-rc.d -f bitnami-wordpress start 80 2 3 4 5 . stop 30 0 1 6 . 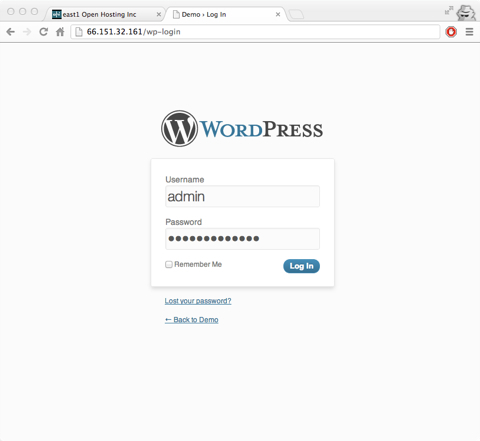 To login, the username is root and the password is the same WordPress administrator password you supplied during the Bitnami installation.